Do you have any experience with the host? Have your say on KVC Hosting here. 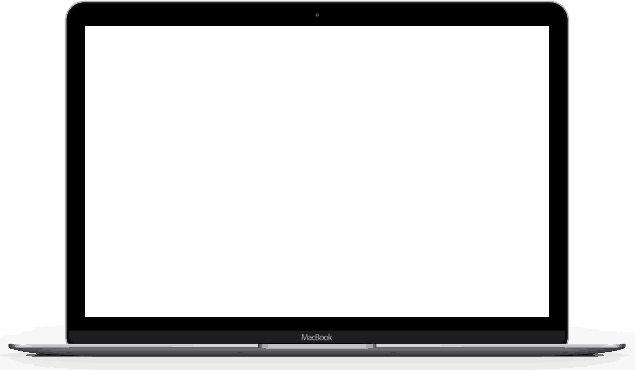 When it comes to the world of website hosting, there is no shortage of new, and relatively new, entrants in the field. KVC Hosting is one of those and here we tell you about its best features and why it stands apart from the crowd. KVC Hosting has been around since 2008. In terms of web hosting companies, this makes them fairly young. But in that time, they have managed to garner quite a bit of positive press not only from their users but their partners and those who give awards based on excellence of service, such as FindMyHost and HostReview. The company’s head offices are located in Oklahoma City, Oklahoma, USA with a datacenter not far from it in the same town. What stands out about their online presence is that KVC Hosting’s Facebook and Twitter accounts have lots of followers – and tons of fans who aren’t hesitant to recommend their web hosting service. The network contained in KVC Hosting’s datacenter utilizes high tech solutions and a carefully thought out architecture to make it self-healing in as fast a manner as possible. This is accomplished through multi-tiered redundancy and routing devices that are allowed to fail without affecting data connectivity at the client level. This results in the best chance of 99.9 percent uptime – which they guarantee. KVC Hosting uses Tier-1 premium bandwidth providers and direct connectivity with familiar names like Verizon and AT&T. This means that KVC can reach about 9,000 networks only one connection away from their uplinks for fast response time. The super-fast, state-of-the-art hardware that comprises their network is housed in a facility backed up by diesel generators, kept cool with huge air conditioning units and secured every minute of every day with a combination of human resources and high tech monitoring devices. 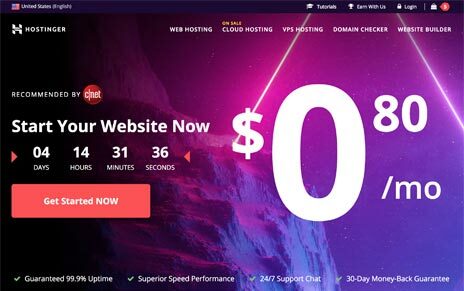 All of the hosting packages offered by KVC use real (not hybrid) SSD (Solid State Drive) servers to provide very fast and reliable web hosting managed by the always-popular cPanel. They also come with DDoS protection up to 1 GBPS. 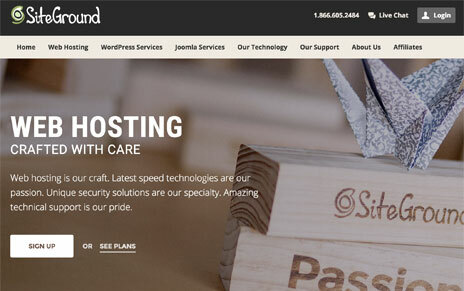 There’s something for everyone in their wide array of hosting plans. They offer everything from really cheap (less than $2 per month) shared hosting plans to a Cloud SSD Enterprise VPS plan that costs only $10 a month as well as dedicated server packages. But what is really unique about KVC Hosting are packages you’ll be hard pressed to find anywhere else; such as plans created specifically to provide optimum SEO for anywhere from 10 to 600 A-, B- or C-class IPs. There is also an option to create a customized plan with only the features, amount of space and bandwidth you wish to include. And if you aren’t into long-term commitments, you can specify month-to-month billing on any plan. Speaking of pricing, yes their plans are quite inexpensive. And they also offer a 20 percent discount for religious and educational websites. What is unique about KVC Hosting’s 24/7 customer support service is that they guarantee a 15-minute response time. If you want DIY help, there’s a knowledgebase as well as a hosting forum where users can share their expertise and ask questions. Support is a huge deal for most web hosting customers. We found out that most of their clients are quite impressed by the level of customer care they received from this host. We are always on the lookout for new and interesting web hosting companies and we were pleased to find KVC Hosting, who sponsored this review. They have a lot of unique hosting packages, all of which include great guarantees, fast SSD servers, tons of features and low pricing and one of which may be the perfect fit for your needs.